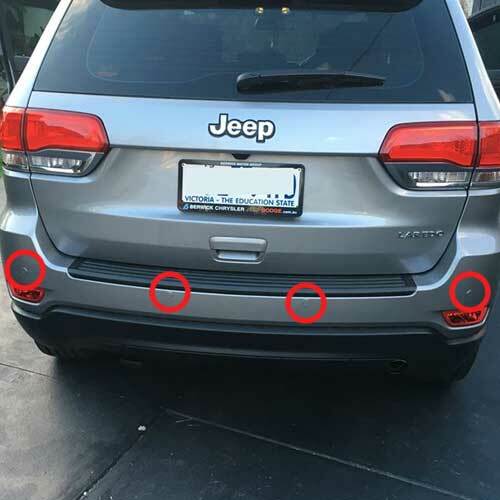 We Supply & Install rear or front parking sensors kit for various makes and models. 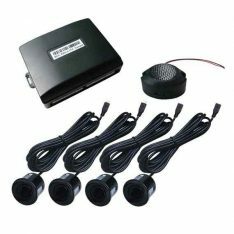 If you have one of our car reversing sensors installed in your vehicle, you would never want to go back. which can be supplied and fitted onsite at the most reasonable prices. As time goes on technology is getting better and better and with that new cars are getting more and more advanced. a brand new car but wait, you don’t! 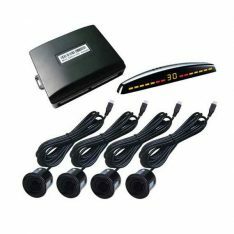 Once you have one of our front or rear parking sensor systems installed into your car you will never want to go back. 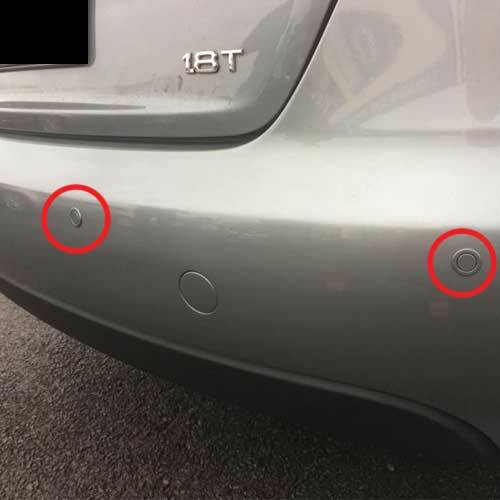 Parking sensors are a great idea for any driver whether your newly licensed, not quite familiar with your new car or just want some added safety. simply the closer you get the faster the system will beep, they can also come with a dash mount display showing you which side the object is on and also how far away it is. of your vehicle so they can look as close to standard as possible and don’t stand out providing you with an appealing and seamless finish. 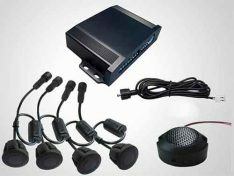 PPA CAR AUDIO provides the best quality reversing and parking systems in Melbourne with a professional onsite installation. Reverse your vehicle and caravan safely. You can detect the obstacles and object at the rear of your caravan with four ultrasonic sensors. 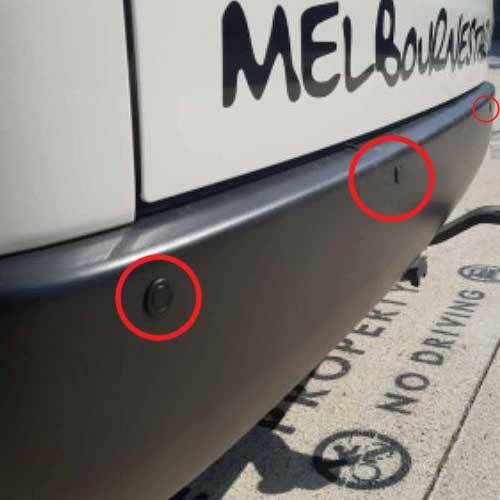 It is very easy to keep an eye on the rear side by connecting your caravan to the towing vehicle. You do not need to get an extra wiring between the towing vehicle and your caravan. 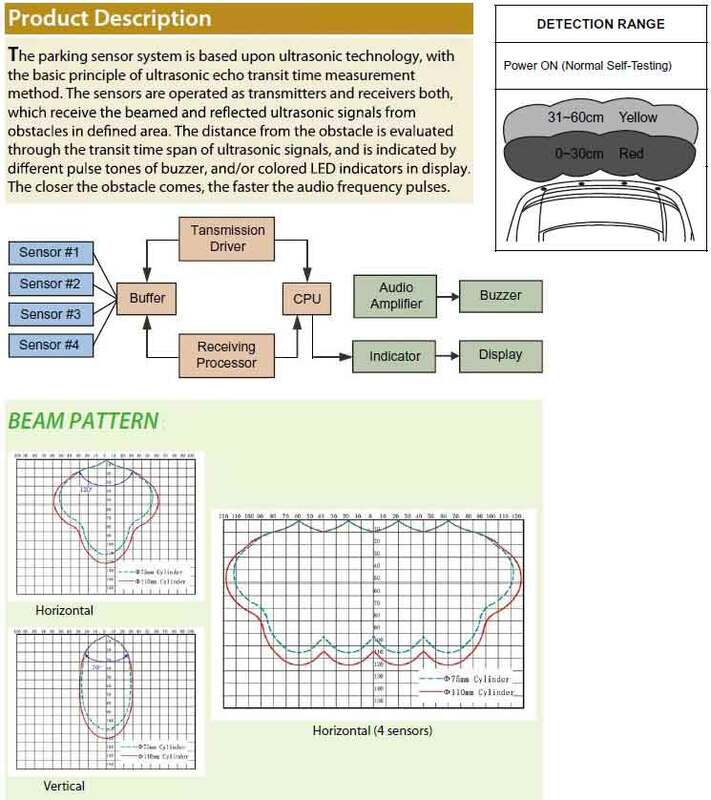 Reverse parking sensors are wireless and increase the safety whilst reversing. 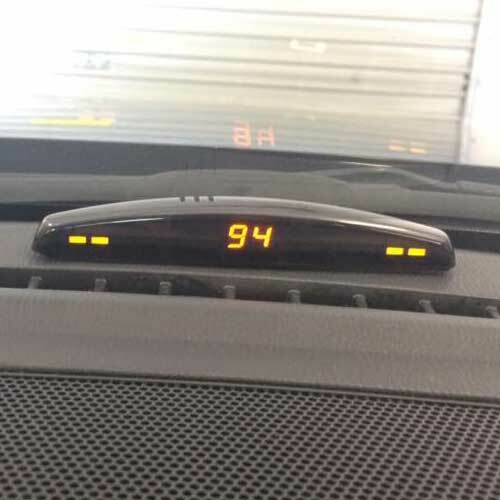 You need to attach Reverse Safe LED display on your dashboard once you connect your caravan. Plug into cigarette lighter or hard wire. 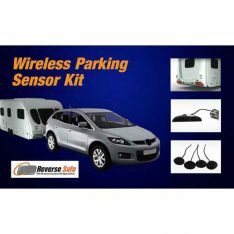 When you park or reverse your caravan and select the reverse gear, Reverse Safe wireless parking sensors automatically start working and send signals to the LED fitted in the dash of your vehicle. 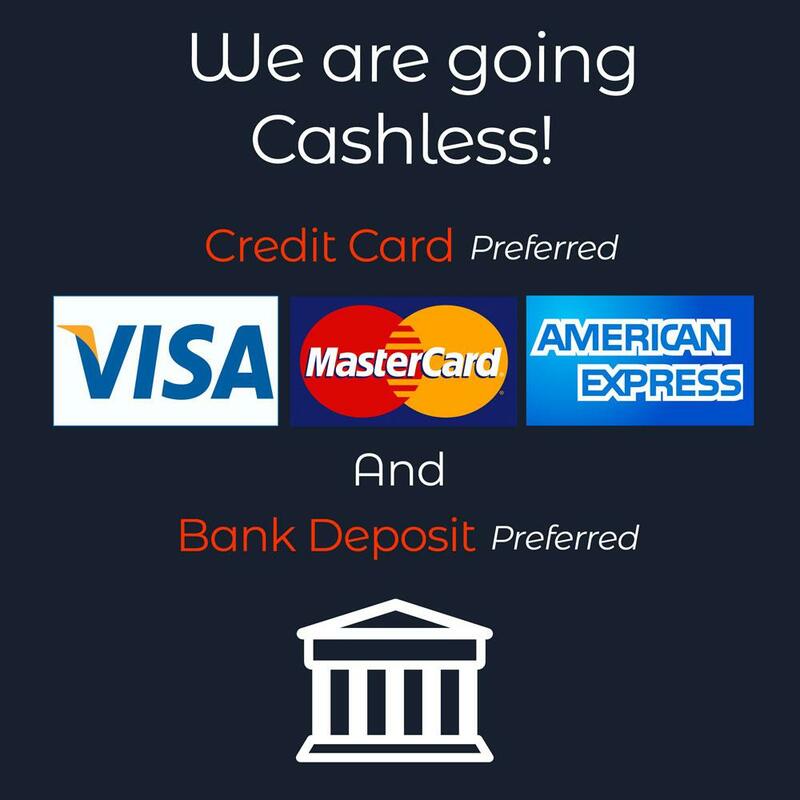 Typically suits Trucks, Buses, Excavators, Loaders etc. Parking sensor system will automatically turn on when reversing gear is engaged alerting the driver of obstacles behind the vehicle. Suitable to be fitted in a metal bumper bar. Suitable to be fitted in a plastic bumper bar. Comes with a LED display showing left and right sensors and numerical distance from objects in REAR. 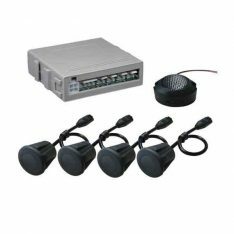 Parking sensor system turns on with push button switch installed in a vehicle, alerting the driver of obstacles in front of the vehicle with an audible beep. Comes with a LED display showing left and right sensors and numerical distance from objects in front. 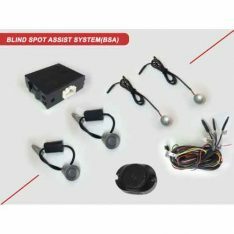 Blind spot detection system which features audible indication and visual indicators. This system allows the driver to assist in monitoring the area of the car that is usually not visual whilst driving. 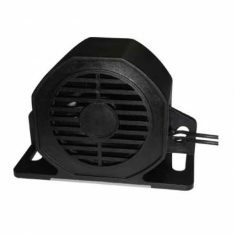 This system includes two indicators, two sensors which are paintable and an audible alarm.